training and the best support." Connect with highest quality 3D-print service providers in an easy, reliable and efficient way. Grow your business. Help more patients. 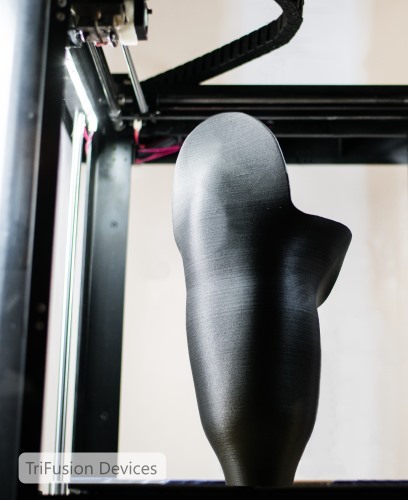 A proven path to the benefits of CAD/CAM and 3D printing for prosthetics and orthotics. 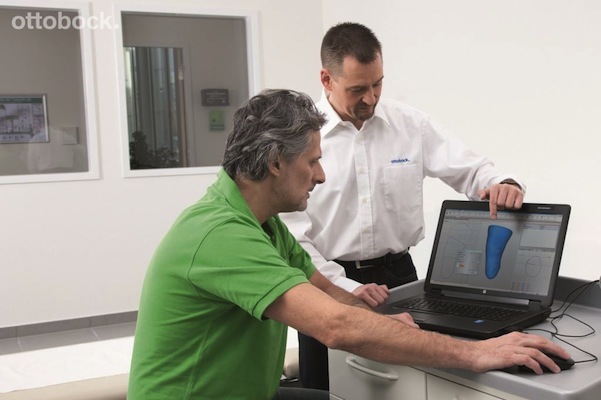 Over 750 providers of custom prosthetics and orthotics have boosted productivity by up to 600% by replacing traditional plaster-casting with a Vorum digital solution. Our optical 3D scanners, shape modification software, automated mold carvers, and 3D printing solutions are easy-to-learn, comprehensive, and proven. Hear stories from businesses like yours! “A more intimate, precise fit in a much shorter amount of time." Welcome to the Vorum digital plaster-room. Integrated, easy to learn, accurate. Now you can quickly make any orthotic or prosthetic device. SurePathTM installation, training, and support. Ease your transition to CAD/CAM with a unique and proven approach. Guided by feedback from thousands of clinicians, Vorum has developed and fine-tuned a unique set of training and support services to ensure the rapid, successful rollout of its CAD/CAM solution in any P&O setting. "Vorum’s level of commitment to our success is refreshing." Hundreds of installations, thousands of empowered users.